Hi Girls!! As you may have seen if you follow me on Instagram or Twitter, I have been busy at the Lucky Fashion and Beauty Bloggers Conference. Outfit posts will resume within the next couple of days, but for now I leave you with more great products!! To me, Aveeno is synonymous with skin care because I am an avid Aveeno Daily Moisturizing Lotion user, so when this Aveeno Active Naturals campaign came along, I was really excited to try out some of their other products! You see, I'm more of a basics kind of girl when it comes to skin care, and I get intimidated by some of the more complex beauty products, but as I read the descriptions to these products I kept thinking "oooooooh I don't know why I haven't tried this before" or "oooooh I didn't know this existed!" By the same token, I'm always looking to adopt new ways to moisturize because I suffer from really dry skin, especially during this season when I'm exposed to a lot of air conditioning in the office. My all time fave is of course the Aveeno Daily Moisturizing Lotion and now I have added the bath time version: the Daily Moisturizing Body Wash. I was also "ooohing and ahhhing" about the tinted moisturizer with SPF 30 which I plan to smother or in technical terms "evenly distribute" over my face for a nice summer glow, or to look like I just came back from a beach vacation. 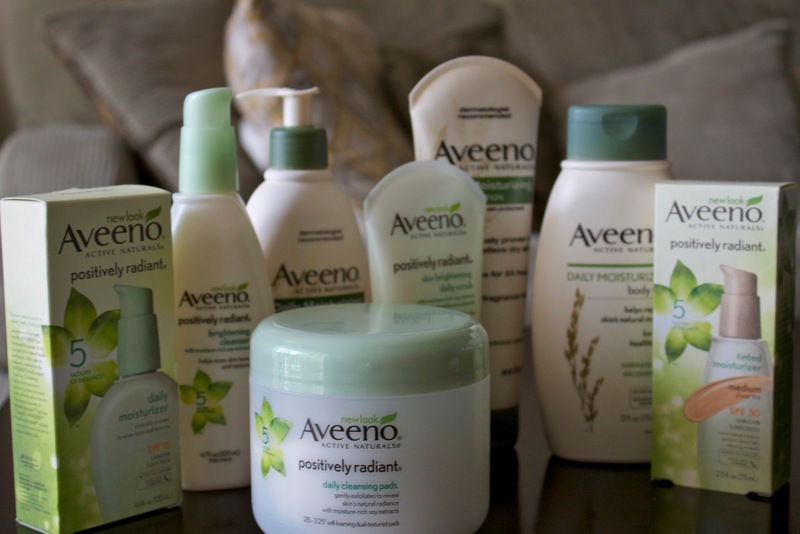 So many ways and so many great Aveeno Products! Please join us for the #AVEENOActiveNaturals Bilingual Twitter Party on Monday, April 22d at 6pm PST / 9pm EST. You can RSVP HERE ON FACEBOOK. 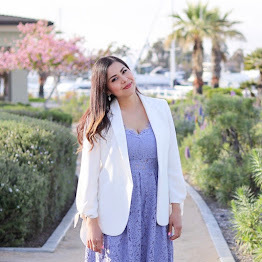 Please note: This post is in collaboration with Latina Bloggers Connect and Aveeno. This post was written by me and expresses my genuine views. Wow great products! I love aveeno!